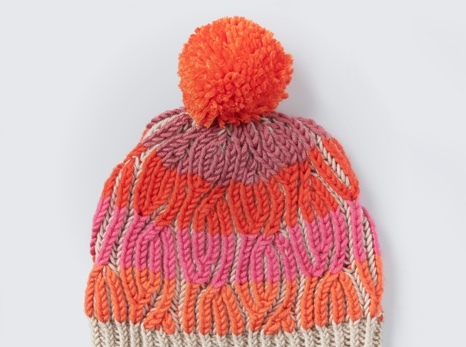 This cheerful, striped beanie is easy to craft in Bernat Super Value Stripes. 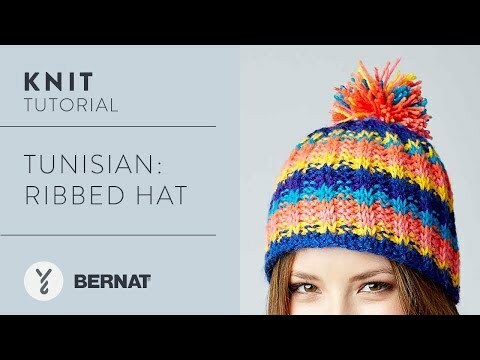 Discover this vibrant beanie using the Tunisian crochet technique. 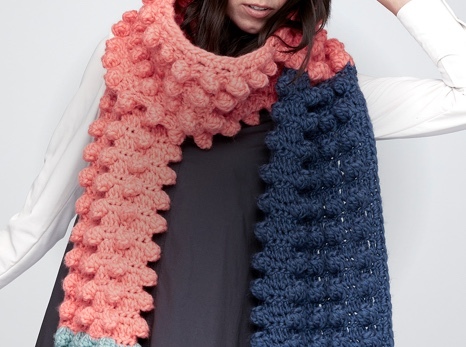 There are no color changes on this hat, only gradual transitions using Bernat Super Value Stripes, self-striping yarn. 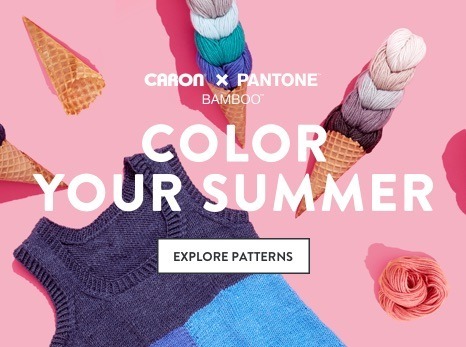 Why not show even more of your stripes with this pattern, by turning-out additional color variations?